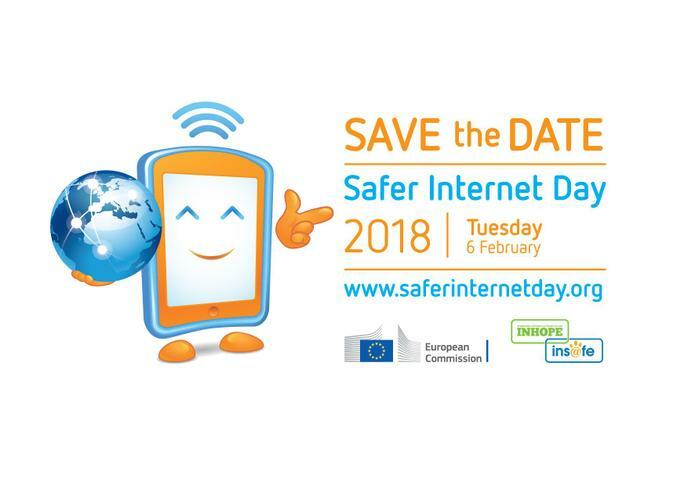 All the children will be taking part in activities for Safer Internet Day 2018. Please find below a list of useful website links that may help with any concerns you may have. You can also view other website links on our Safeguarding page.